Deluxe 2.0. 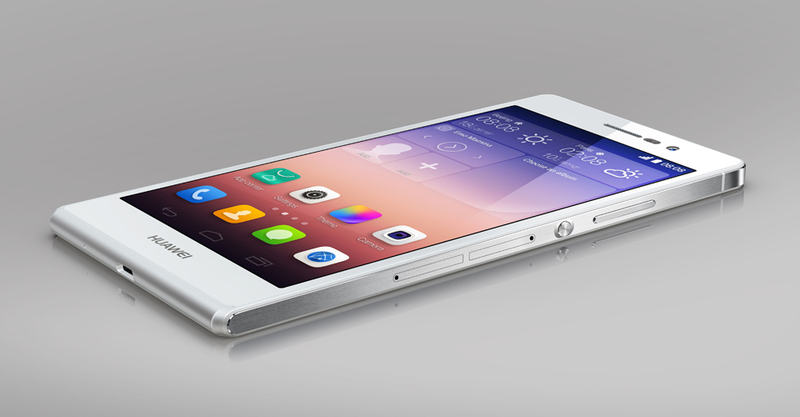 Huawei discontinues its elegant Ascend P6 and sends the Ascend P7 into the race for the favor of well-heeled buyers. The Chinese manufacturer demands approximately 450 Euros (~$601) for its updated premium model. The aluminum casing only underwent a minor facelift, but more has been modified inside: The latest quad-core SoC from HiSilicon, 16 GB of flash storage, and a bright 5-inch screen with Full HD resolution. It’s hard to easily recommend the Ascend P7 – on one hand you’ve got a phone with a great screen and impressive imaging capabilities, but then you realize that it’s shrouded in a terrible UI which refuses to let you enjoy the experience. The Ascend P7 may be masquerading as a cheaper alternative to the HTC One M8 or Samsung Galaxy S5, and while it is cheaper it’s not necessarily better at all. If you can put up with the mediocre performance and buggy UI in favor of an amazing selfie that would make Ellen DeGeneres proud, then this is the phone for you. It's hard to fault something against which there are no serious complaints. It's lovely, slim light and functional. Almost disconcertingly so, I found, after lugging around much beefier rivals. But for techies looking for a bargain, and those looking for a unique flagship feature - such as imaging - you'll have to pay the premium or shop around. The phone’s display is crisp and super-sharp – really easy on the eye. 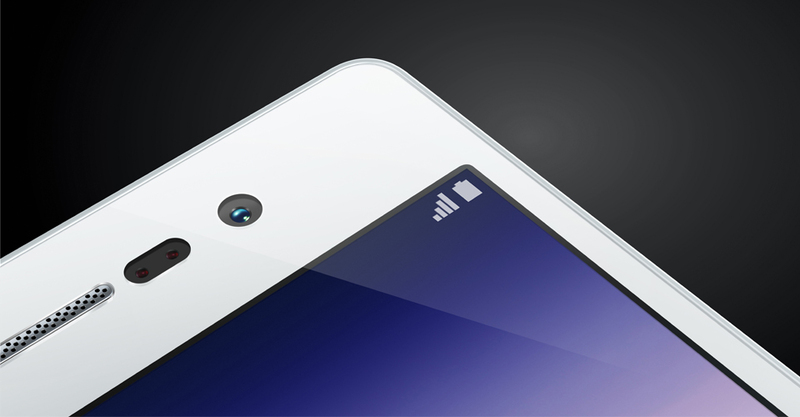 If you’re a fan of selfies, this phone is meant for you, thanks to an 8MP front-facing camera. There’s also a good 13MP rear camera. If the price were significantly higher, this would be just another high-end phone. As it is, it packs in a lot of value for money. Among Huawei phones, the Ascend P7 is a step forward. The design is reminiscent of other phones but is definitely a cut above the likes of the Galaxy S5 and marks the fanciest phone the company has produced. And that’s important when Huawei is out to establish itself as one of the world’s top premium phone-makers. 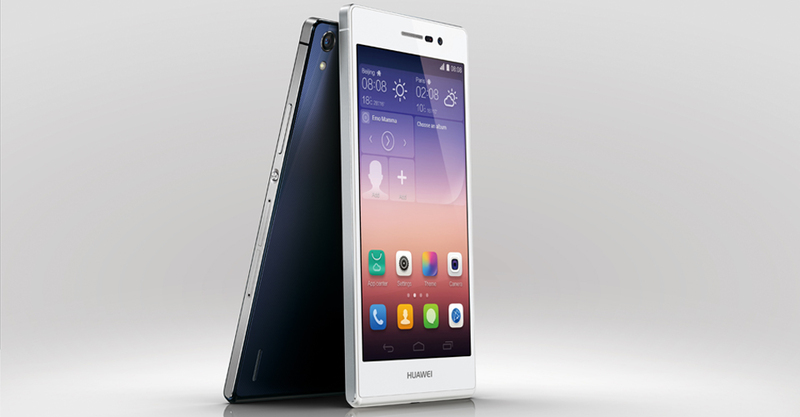 The Huawei Ascend P7 is the finest smartphone Huawei has made yet. It’s capable of bringing the heat with a physical design that’s sleek and appealing while the combined components present a smartphone ready to take on the best of the best. Unfortunately this device will almost certainly be staying outside of the United States for its 2014 run. The good news is: Huawei will be bringing more devices to the United States sooner than later. 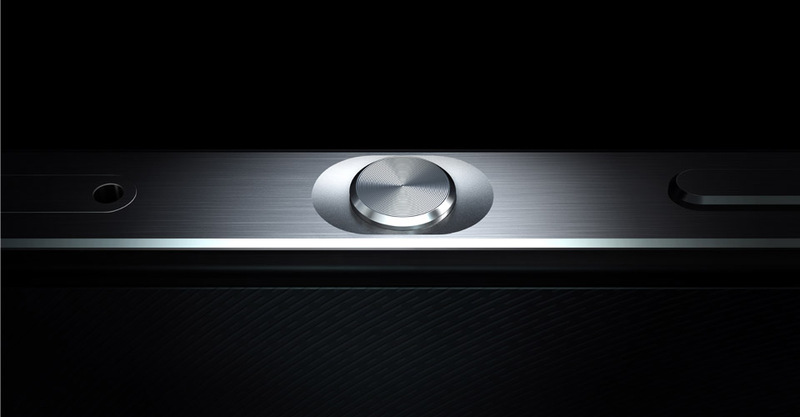 Hopefully we’ll be seeing more high-quality conglomerations like the Ascend P7 in the near future. At a hardware level, the Huawei Ascend P7 is a very good smartphone for the price. Offering performance comparable to 2013's range of flagship smartphones as well as decent cameras and battery life, there is plenty to like about the Ascend P7. 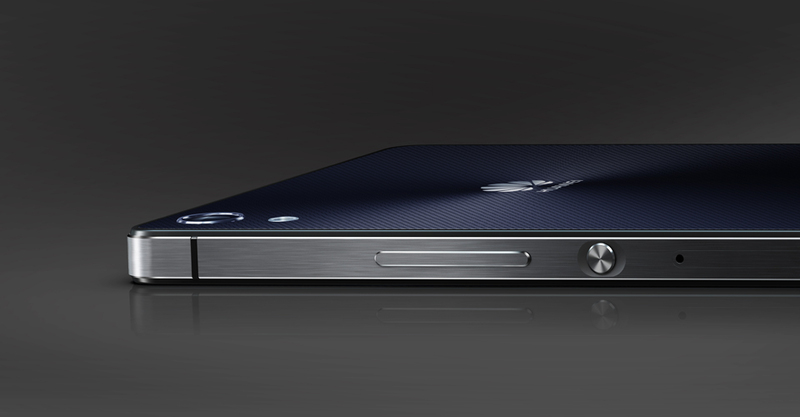 However, the device is let down by Huawei's Emotion skin, which is one of the worst we've ever seen. As well as altering the Ascend P7's interface to the point it is all but unrecognisable to even the most seasoned of Android users, the interface is also buggy and in general hampers the user experience. 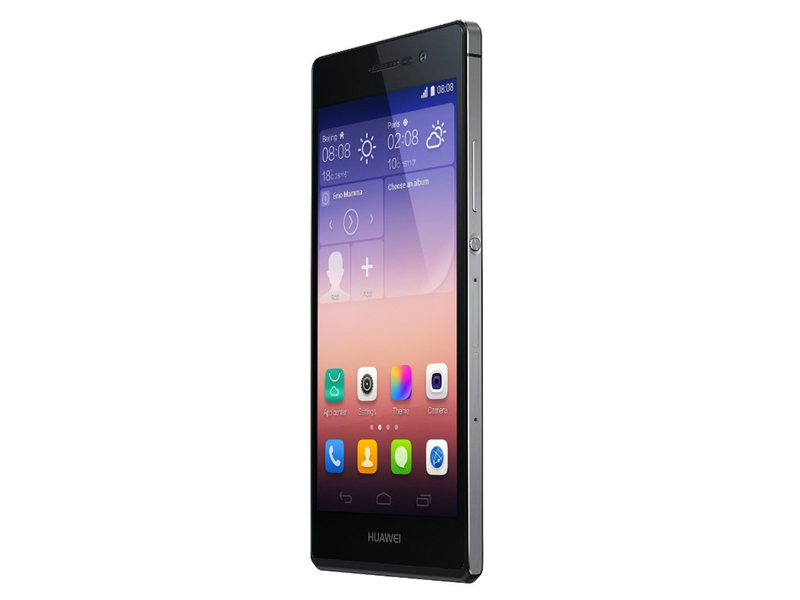 Huawei has produced a stunning smartphone in the Ascend P7 and this is couple with good value for money with that non-flagship price tag. There's some decent hardware on offer here, particularly the camera but the P7 is let down by software performance issues. The Huawei Ascend P7 is a decent mid-range smartphone that does its best to stand out from the crowd with a wide range of apps and various photography modes. However, if you're not interested in taking selfies then there very little that the P7 does better than cheaper, faster phones such as the award-winning Motorola Moto X.
Huawei's latest flagship is an incredible effort to go up against many of the tip-top blowers on offer at the moment, giving snappy performance, great camera shots on the back, and surprisingly superb selfie skills up-front all in a slim and attractive chassis. At just €449 (£370) it offers great value, especially compared to other flagships that are nearly twice the price. We just wish Huawei would bring in a stock version of Android onto its flagship, as its Emotion UI unfortunately really drags it down. Huawei has come a long way, and we're looking forward to what's next for the company - if the P7 is any indication, Apple, Samsung and HTC had better watch out, as Huawei's offering some serious competition. The Huawei Ascend P7 is an impressive smartphone. Huawei has taken the P6 and improved it in many ways but still kept a reasonable price tag. We're impressed but look out for a full review soon. For a long time, Huawei has been one of those "other" phone manufacturers. Never mind its rapidly growing global market share among smartphones, or its increasingly impressive feature sets; breaking into mind-share has proved far more difficult than actually breaking into the market itself. 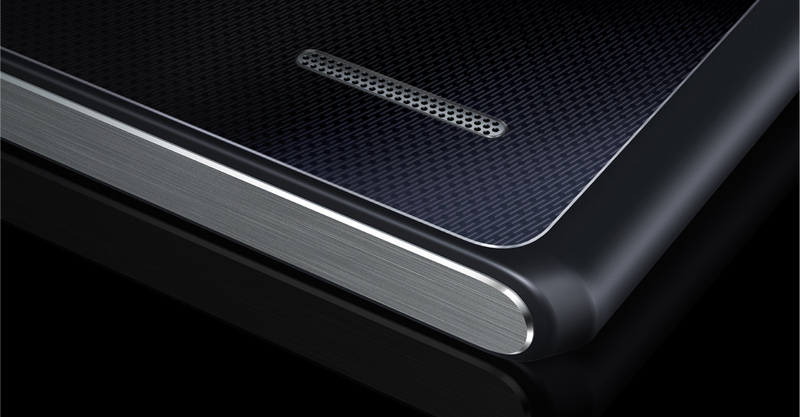 The Ascend P7 is an excellent example of why that's the case. True, its design feels derivative - I wish Huawei would turn what's clearly a capable hardware team to pushing its own unique aesthetic - but it's an ambitious phone unafraid to take big steps over and above the device that came before it. Kirin 910T: ARM based Cortex-A9 quad core processor with an integrated ARM Mali-450 MP4 GPU and an LTE modem.» Further information can be found in our Comparison of Mobile Processsors. 83.26%: This rating should be considered to be average. This is because the proportion of notebooks which have a higher rating is approximately equal to the proportion which have a lower rating.